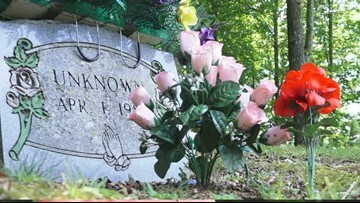 Investigators worry one of Knox County’s most infamous cold cases may never be solved. 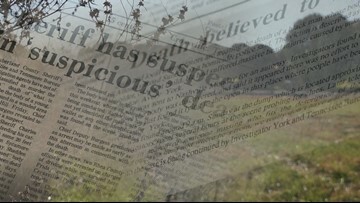 Investigators worry one of Knox County's most infamous cold cases may never be solved. 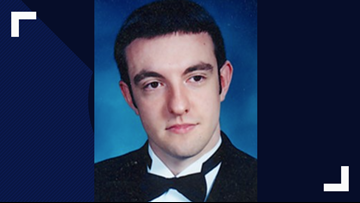 21-year-old John Thrasher disappeared from Livingston in 2004. 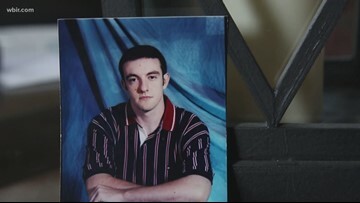 Now his family is hoping someone will hear their message. 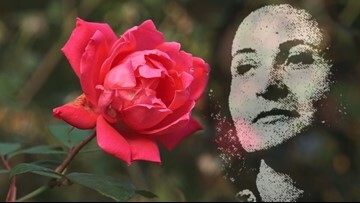 It's been 50 years since someone stabbed, beat and shot Rose Busch in her Mid-century modern home in Sequoyah Hills. No one ever was charged. It's doubtful anyone ever will be. 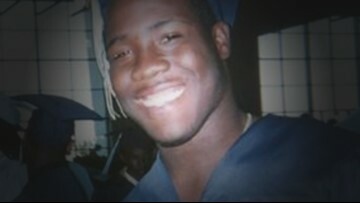 In 2009, the 23-year-old was gunned down in a parking lot. 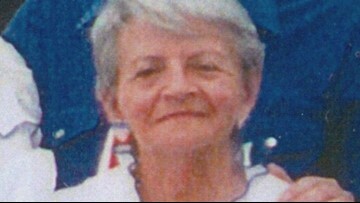 Almost a decade has passed with no information to propel her case forward. 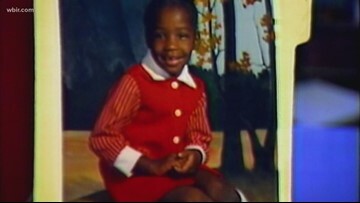 Her mother isn't giving up hope, though, that one day her killer will face justice. "They don't have to come to anybody but God and give an account of what they've done." 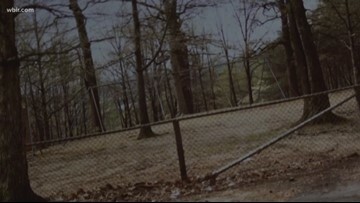 It was April 1984, when a little girl playing in a city park, found the body of a young woman, beaten and stabbed. With a police department just one block away, someone killed a local shopkeeper and got away with it, so far. 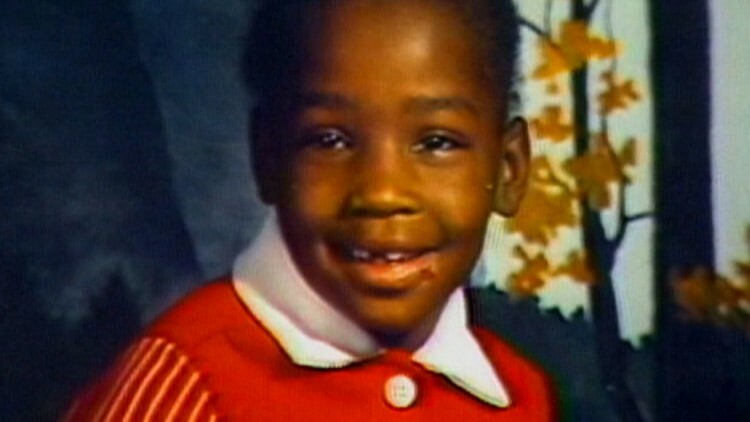 For 17 years, Charlie Toliver has been missing. 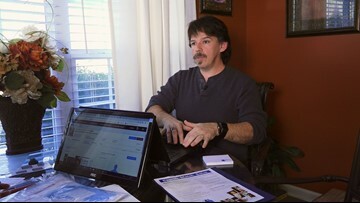 For 17 years, his mother has searched for answers and won't stop now. 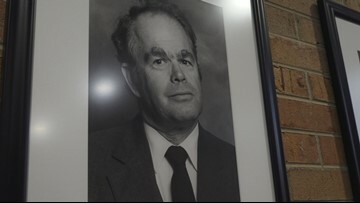 Dr. Hyram Kitchen pushed the boundaries in veterinary medicine, but did his intense demeanor get the former dean killed? It's a town's biggest mystery. 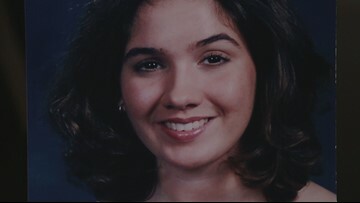 Thirty-two years later, they won't give up hope of reuniting a Jane Doe with her family and finding her killer. 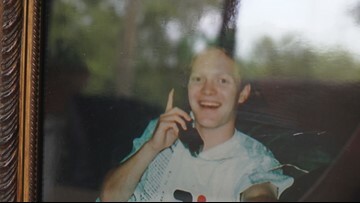 As time ticks by, investigators are trying to gather up clues on missing persons cases before they disappear. 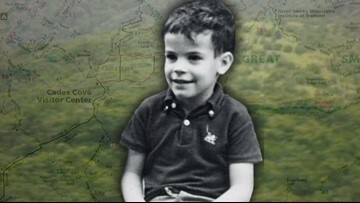 Nearly 50 years later, the disappearance of young Dennis Martin in the Great Smoky Mountains still haunts those who helped in the massive search.